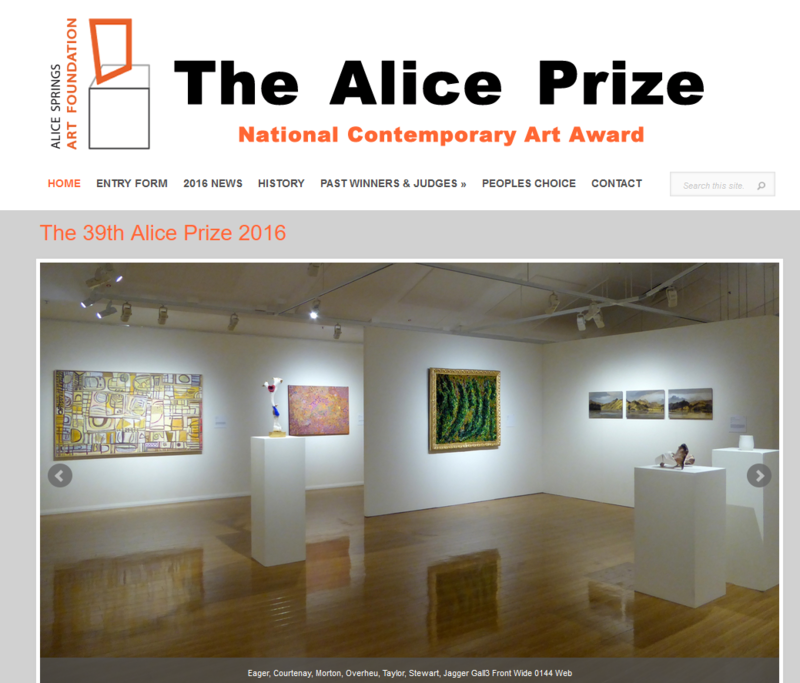 National Contemporary Art Prize since 1977 in Alice Springs Central Australia. Included online entries for the 2016 prize. This was a big step for the convenors of the event as images of artwork, artist CV and more needed to be safely submitted online.